☆ Clint Eastwood ☆. . HD Wallpaper and background images in the Clint Eastwood club tagged: clint eastwood. This Clint Eastwood wallpaper might contain porträt, kopfbild, nahaufnahme, portrait, headshot, and kopfschuss. 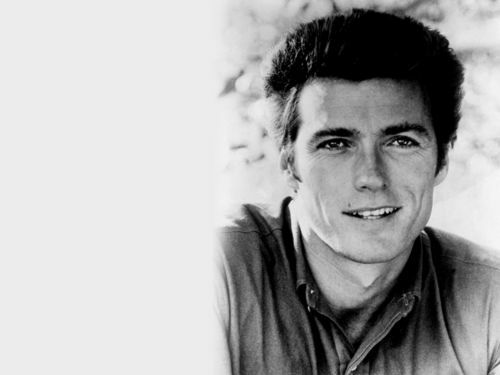 LOve Clint Eastwood for a long time.